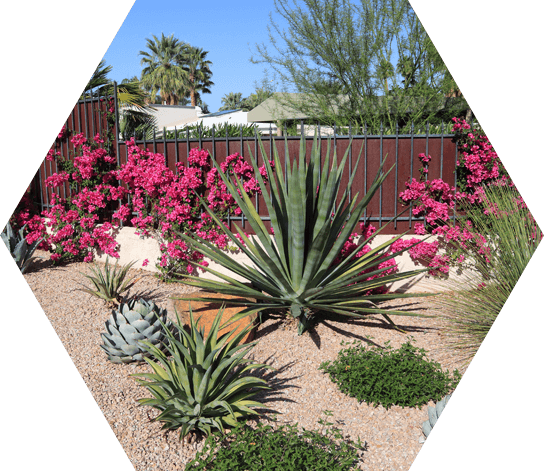 Desert Plants | Landscape Installation & Maintenance | La Hacienda Nursery & Landscape Inc.
At La Hacienda Nursery & Landscape, Inc., we do things a little differently. To us, our customers are family. We welcome you to experience La Hacienda Nursery & Landscape, Inc. 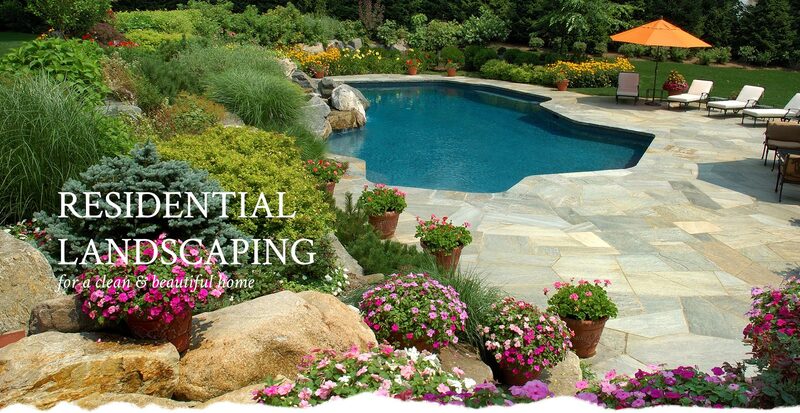 Allow us to provide exceptional care for all of your landscape installation and maintenance needs. Everything we do is for you. 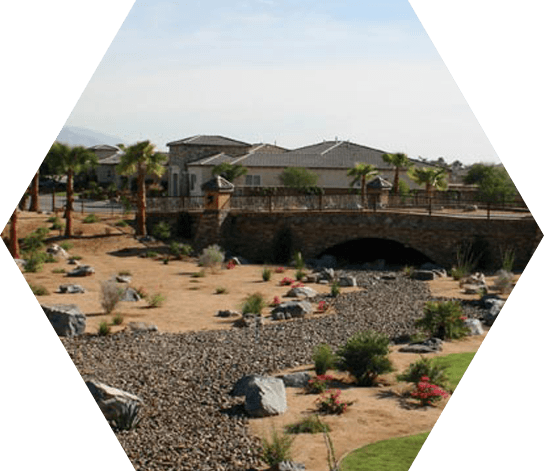 Since 1979, our family-owned and operated company has proudly produced the highest quality plants for our custom homes and commercial clients throughout the Coachella Valley. We have a large selection of affordable plants for you to choose from at our nursery. You do not have to sacrifice quality to enjoy a beautiful landscape when you choose La Hacienda Nursery & Landscape, Inc. 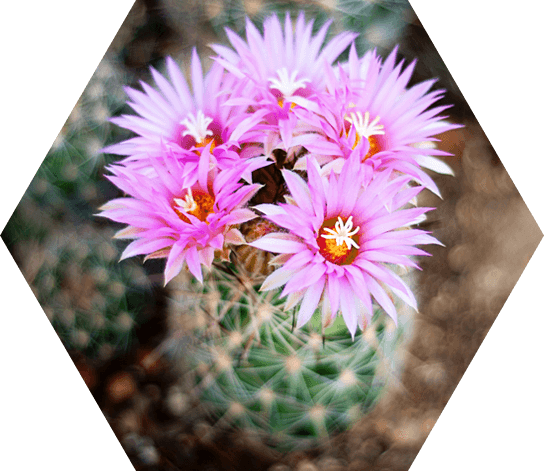 If you prefer a low-maintenance, lush landscape choose from our expansive selection of plants that are either native or adapted to thrive in our desert environment. Do not waste time and money experimenting with weak or inadequately hardy plants, trees, and shrubbery. Our staff is happy to assist you with selecting the best plants for your home or business. WE INVITE YOU TO VISIT OUR 17-ACRE NURSERY WITH ON-SITE DESIGN CENTER!